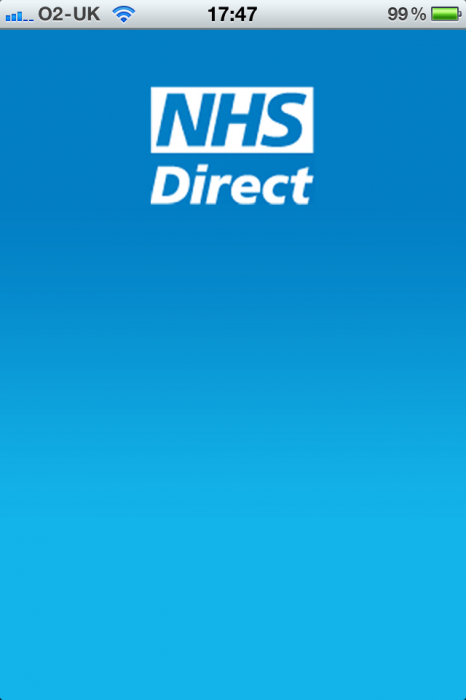 The NHS Direct app we mentioned last week is now available for the iPhone and iPad too. 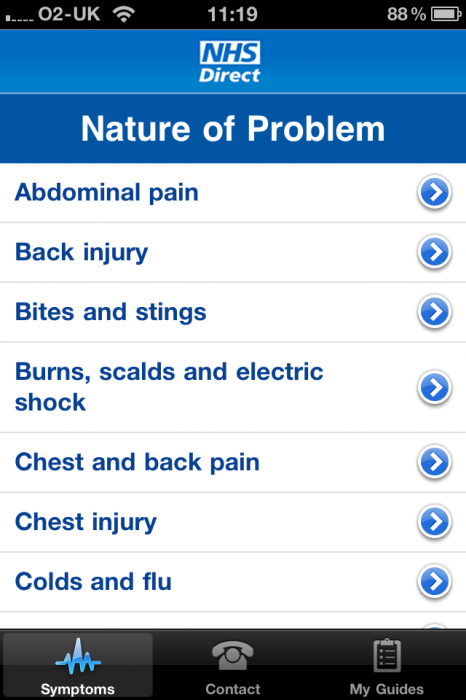 Initially available on Android, this app will help you diagnose and get more information on health issues. 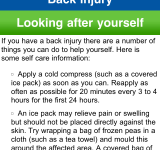 The Android app has already has nearly 2,000 downloads in the last five days. 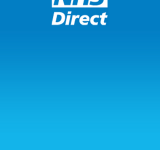 Following last week’s launch of the Android app, NHS Direct and app developer Mobikats today announce its availability for the iPhone. 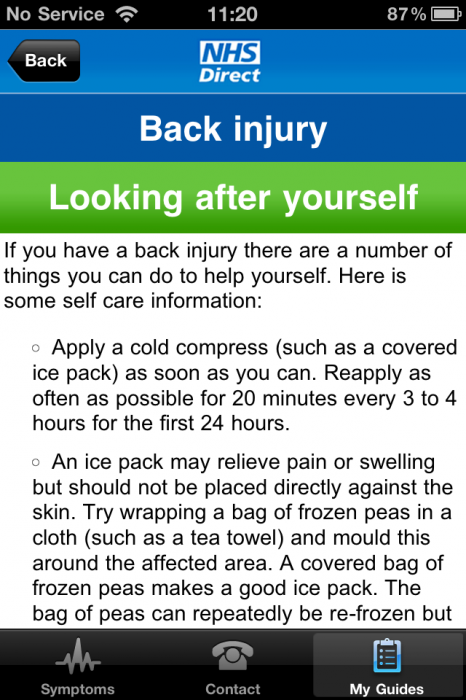 The iPhone version can be downloaded from Apple’s store using the following link: http://itunes.apple.com/gb/app/nhs-direct/id439637433?mt=8. 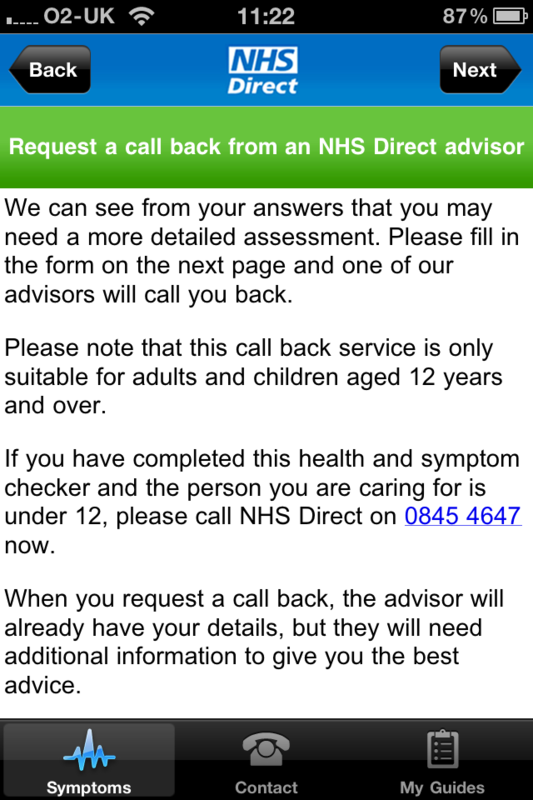 The much-anticipated iPhone version has the same great functionality as the Android version, giving access to 37 health and symptom checkers for people to gain trusted health advice wherever they are. 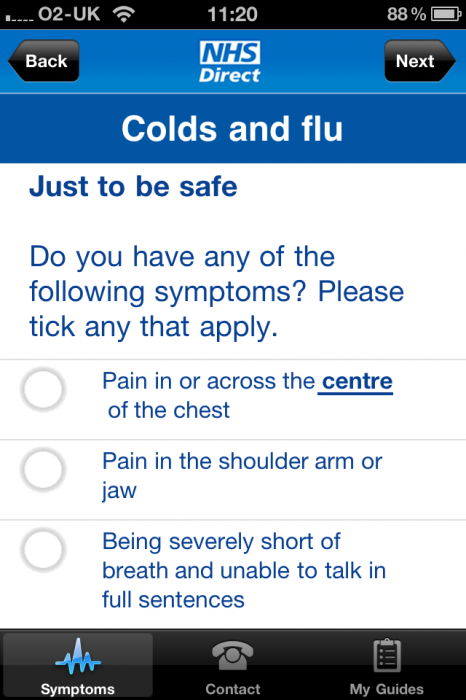 Once users have answered a set of questions, the app will provide self-care advice, generate a call-back from an NHS Direct Nurse Advisor or provide instructions on the most appropriate course of action. 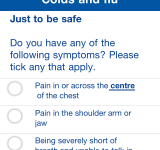 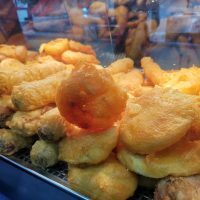 By helping ailing people to self assess their symptoms, and providing advice that allows them to treat their symptoms themselves using clinically-proven online self care advice, some sufferers will be less likely to seek help from local NHS services such as a GP or A&E department, freeing up overstretched NHS resource. 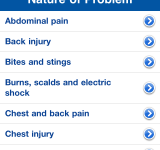 The Android app has been downloaded 1,774 times since being launched last Thursday.